One late night my tear stained cheeks and trembling body fled to the barn and poured my soul out to my favorite old thoroughbred. He quietly ate the saltine crackers I had brought him, and at that moment was when I realized that without him, I probably wouldn’t be here today. Many places make me happy; beaches, my best friend’s house, and of course my favorite tea shop. But when someone asks where I am content, everyone knows my answer. It’s a place where I teach but also learn. I spend six days a week there, but it’s never enough. I don’t get paid, yet I spend over one hundred dollars a month to just be there. Square Peg Foundation is my home, and is the one true place where my heart aches to be. Square Peg is a barn that rescues horses from the race track and retrains them to use in a program which helps and teaches kids with special needs how to ride and care for an animal five times their size. The reason it means so much to me was because four years ago I was a complete beginner, and over these past four years I have worked extremely hard to get to where I am today, and I am proud of that. 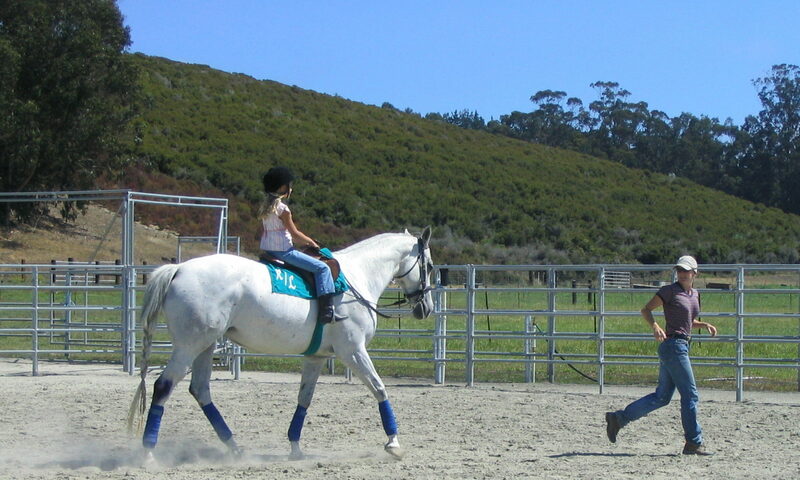 Now, I am teaching lessons and retraining the horses, both of which I plan on doing full-time after college. The great thing about our barn is that no matter how much I teach the kids about riding or horse care, they manage to teach me more. These kids have so much depth to them and I often remind myself how lucky I am to be the one working beside these mini intellectuals. They really make me open my eyes, live in the present, and just enjoy this beautiful life I have created for myself. 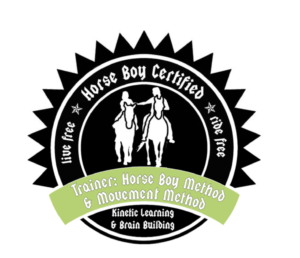 I love that now I am able to open doors for kids who were in my shoes four years ago, and hopefully help them find their passion in horses too. Although being 17 and knowing that this is exactly what I want to be doing for the rest of my life is a bit scary, I am grateful that I have found my passion so early on in life. High school has been a roller-coaster, but the barn has kept me sane by providing a haven and an opportunity, and letting me be the one to choose my part in it. Being a part of this organization has taught me an abundance of lessons, through both riding and volunteering, and has made me who I am today. If there is ever a day that I am stressed, exhausted, or just not myself, spending a few hours with the kids will brighten up my entire upcoming week. 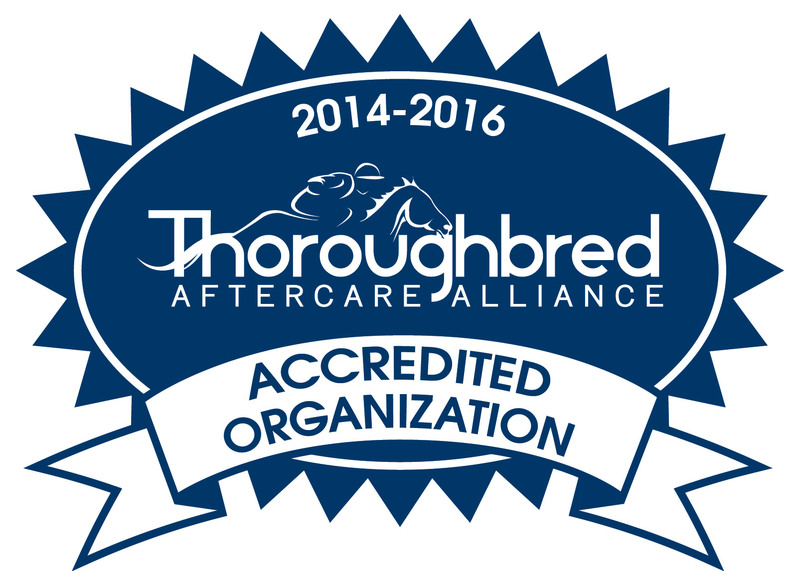 The barn has opened opportunities for me, such as training jobs and grooming for a professional 3Day-Eventer, and has connected me with people who have now become mentors to me, and their passion for horses and kids has luckily been shared with me. It’s crazy to think that one place, just 15 minutes from my house, could change my entire life, but it’s true. Without the kids, or the horses, or my close-knit barn family, I would not be the driven, accomplished, passionate, and sometimes completely silly 17 year-old I am today. So in all, this is the place I am content. A small barn nestled upon a hill, with amazing horses and amazing kids; a place that provides space for someone to find themselves and to save these unwanted but incredible wise animals. This place, Square Peg Foundation, is a place that I need in my life. 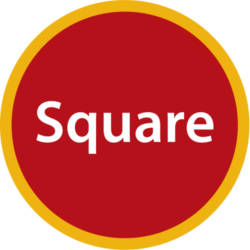 Please donate to Square Peg to support this work. Next PostNext What Do You Believe? A Story Best Told in Pictures.